Part two of Glenn Grothman’s testimony at the 1/19/12 public hearing on SB 373 — a bill which would overturn a State Supreme Court decision that allows victims of lead poisoning to sue paint manufacturers. 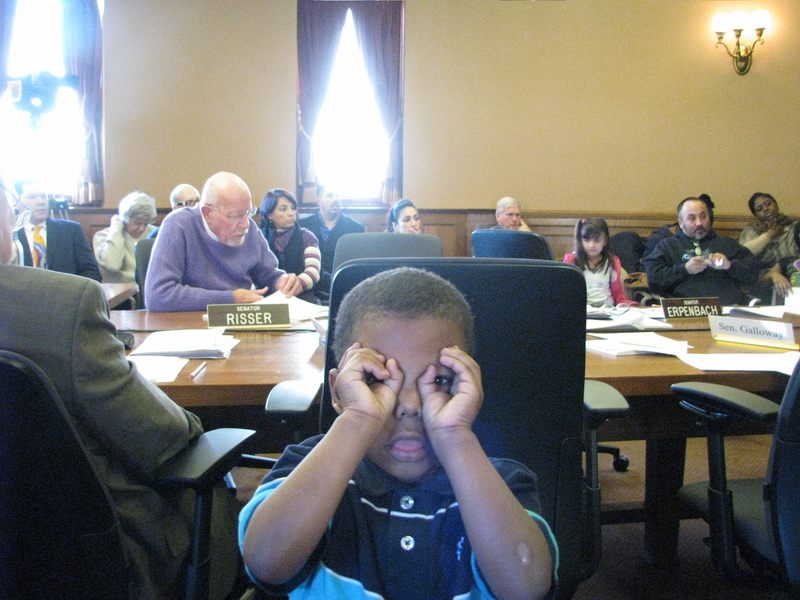 A group of citizens traveled from Milwaukee (accompanied by their children) to testify at the hearing. When it was their turn to testify, Sen. Grothman left the room. He returned later in the hearing, after they had finished.